"IAF has been very consistent: "No number". So why did a BJP mantri or two leak exaggerated numbers? And Delhi media fell for the numbers. Can one take any statistics this govt gives out seriously? Journos? Or slaves to propaganda aka sources?," he tweeted along with screenshots of TV news reports quoting sources as saying 200-300 Jaish-e-Mohammed terrorists were eliminated in the strike. "Look who has the gall to talk about ''vote bank politics''! Amit Shah and the BJP are the nastiest proponents of divisive and hatred politics. 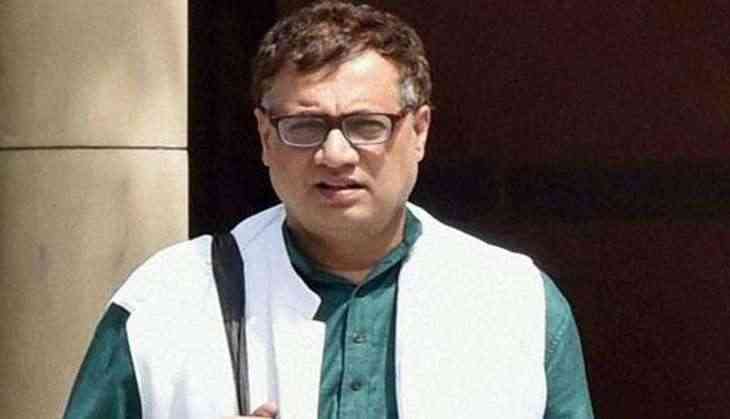 The comments from the TMC leader came a day after party chief and West Bengal Chief Minister Ms Banerjee demanded proof from the government of the impact of the strike on a JeM camp across the border.